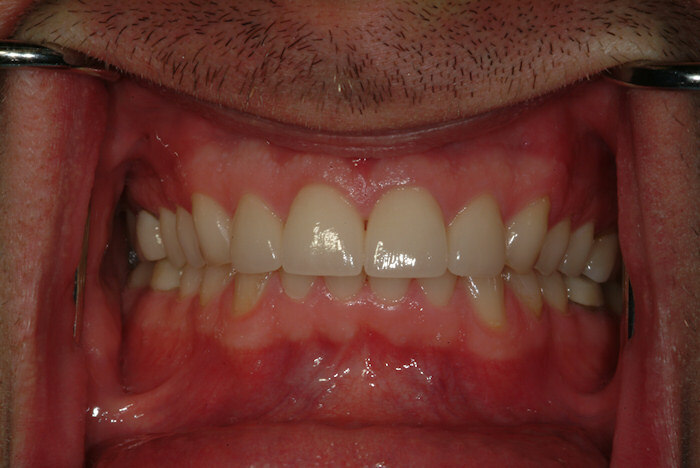 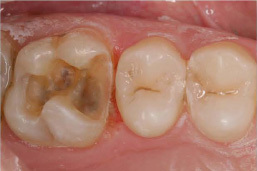 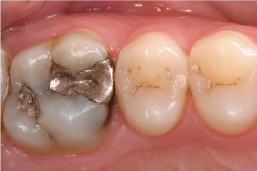 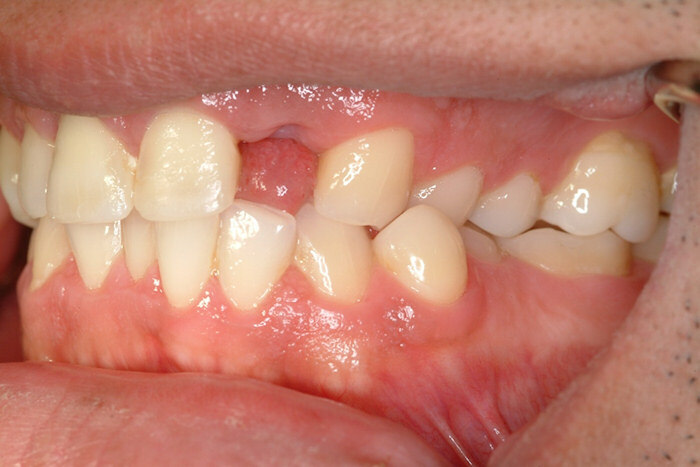 Crowns are recommended for teeth that are cracked, broken, or heavily restored with large or multiple fillings. 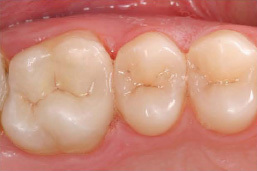 Placing a crown is also the recommended treatment for a tooth that has had a root canal. 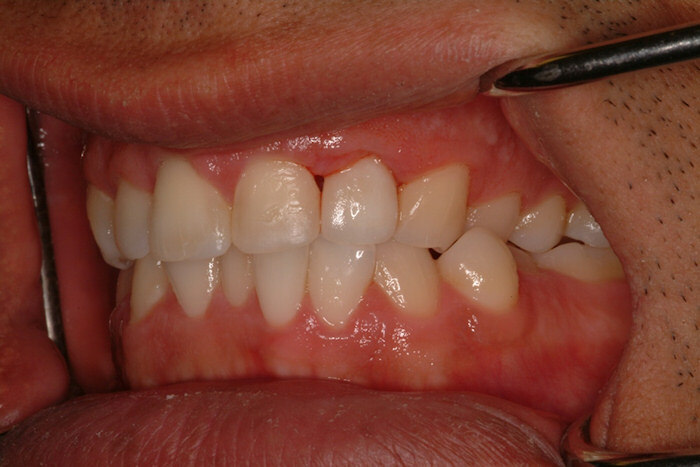 At Pinnacle Dental, we only use “white” composite resin for fillings and porcelain is used for the majority of crowns, bridges and implants. 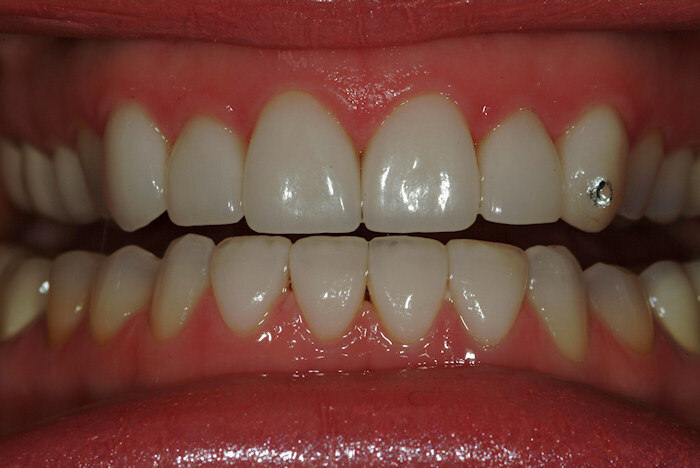 The dentists at Pinnacle Dental are all trained and experienced in the newest way to orthodontically correct crooked and misaligned teeth with Invisalign. 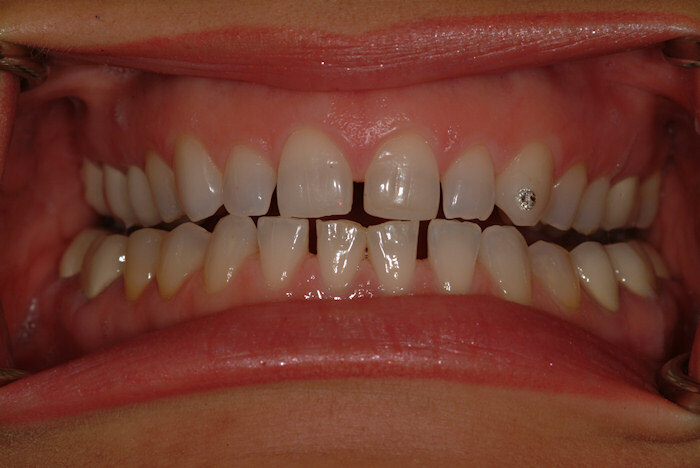 Invisalign uses a series of clear, removable trays called aligners that are custom-made for your teeth. 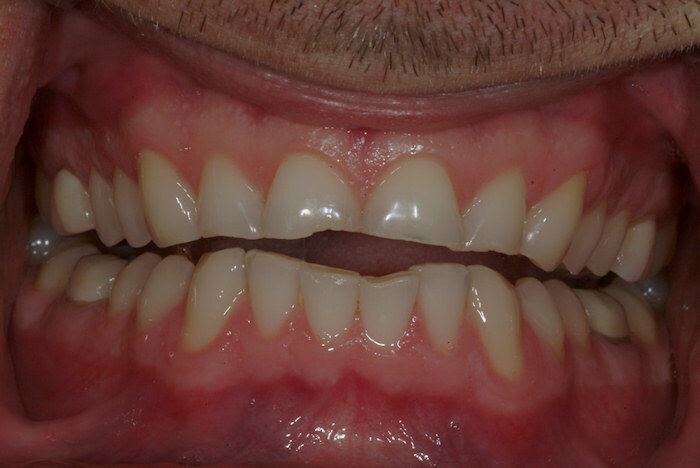 Dental Implants have become the standard of care for replacing missing teeth or to stabilize poor fitting dentures. 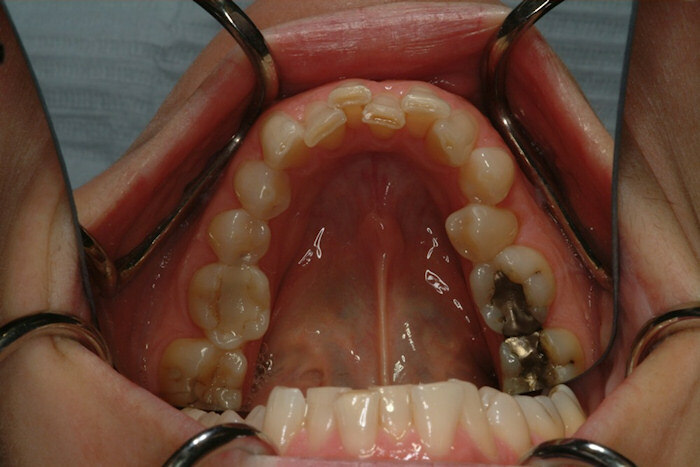 Nobel Biocare is one of the leading manufacturers of titanium dental implants in the world. 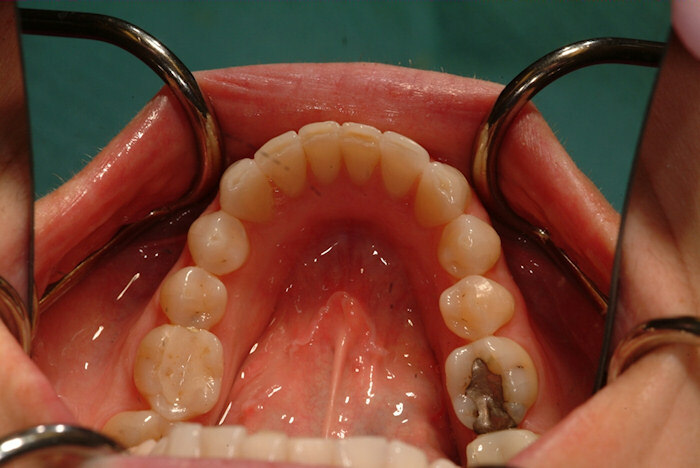 Their patented TiUnite tm technology prevents bone loss after surgery and aids in osseointegration, the process where your own human bone fuses to the implant surface, providing a rigid anchor for the tooth to be replaced to or the denture to be attached to.